If you are looking for affordable kitchen units in Birmingham then consider our revolutionary ClickBox kitchen units. Assembled in just 30 seconds with no tools, glue or fittings required. 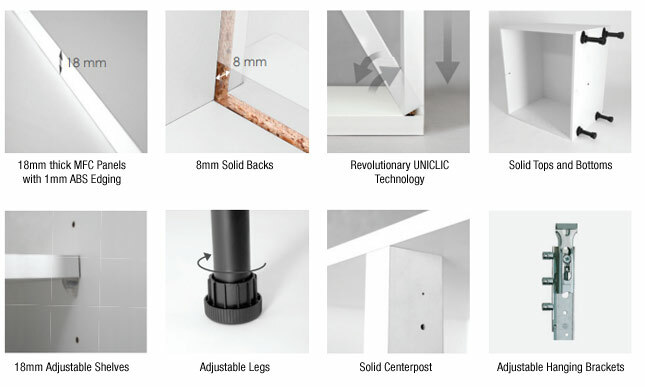 Revolutionary UNICLIC technology is a tongue and groove solution which enables a click connection at an angle of 90 degrees. Watch the view below for assemble instructions for our revolutionary Clickbox kitchen cabinet. For as little as £50 + VAT for 600 base unit cabinet our Clickbox kitchen units are one of the most affordable in the UK market. 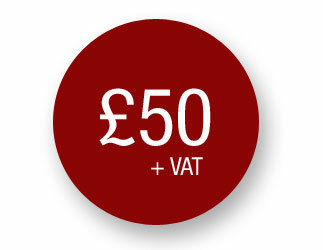 Price includes delivery to any address of your choice in the UK. Our typical delivery times are between 2 – 7 days. If you are looking for affordable high quality kitchen cabinets then give us a call on 0121 663 1535.